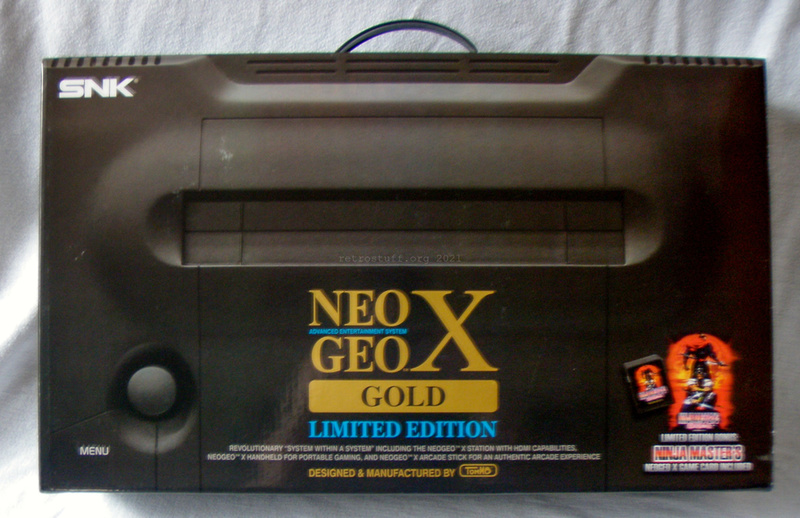 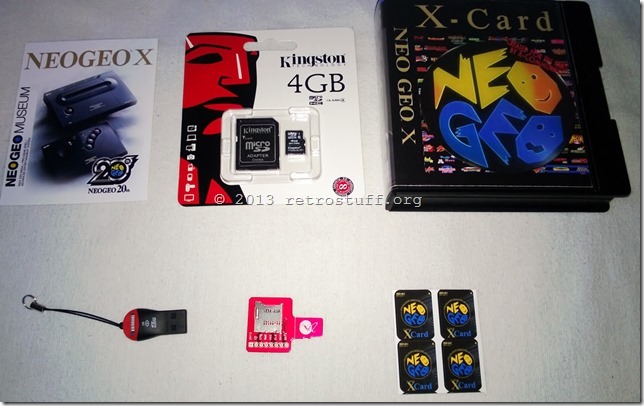 Today the brand new Neo Geo X Classics Vol. 1 was in the mail. 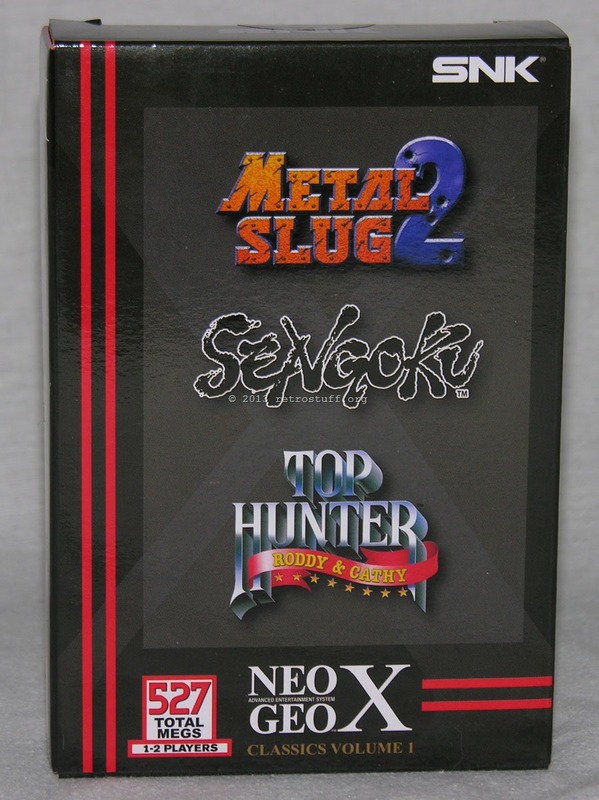 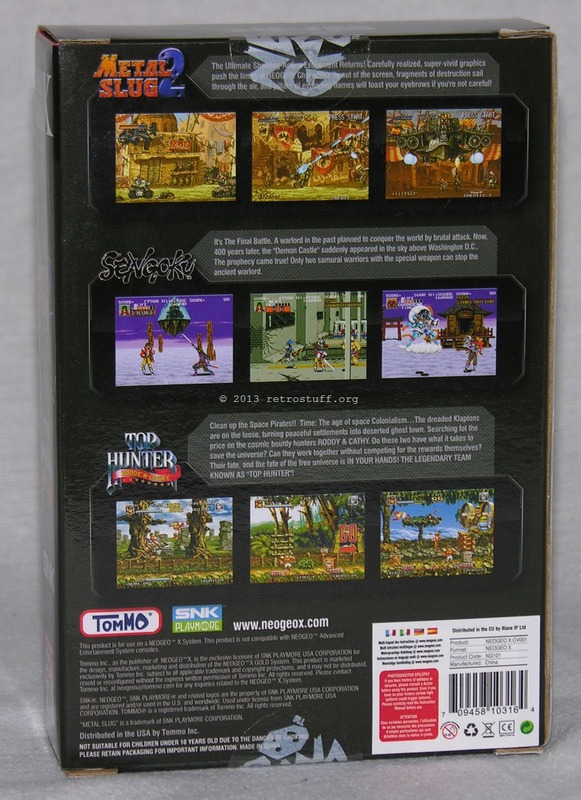 It contains the games Metal Slug 2, Sengoku and Top Hunter: Roddy & Cathy on a special SD card.